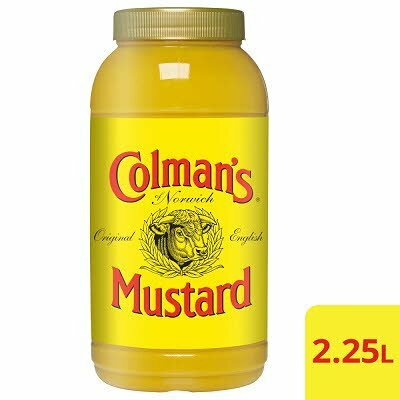 Water, MUSTARD flour (21%), sugar, salt, WHEAT flour, turmeric, citric acid, stabiliser (xanthan gum). Store in a cool dry place. Keep refrigerated after opening and use within 3 months.